After two days of settlement talks involving each of the companies' chief executives, Apple and Samsung failed to reach an agreement that would end their sprawling patent infringement suits. The California trial between Samsung and Apple is now headed for a scheduled start in late June, after the companies could find "no clear agreement," a Samsung official told The Korea Times. Both companies reportedly held firm in their respective beliefs, as Samsung believes Apple should pay royalties for using wireless transmission technology, while Apple believes Samsung copied the design of its iPhone and iPad. The lack of resolution is not surprising to onlookers, as the discussions involving Apple Chief Executive Tim Cook and Samsung CEO Choi Gee-sung were court-ordered. The two took part in discussions on Monday and Tuesday of this week in San Francisco, Calif.
A similar outcome occurred last year, when Oracle's Larry Ellison and Google's Larry Page took part in a court-ordered mediation. No settlement was reached in that case either, and the case eventually went to trial. Though the discussions with Apple have concluded, Samsung CEO Choi and Shin Jong-kyun, the company's mobile division chief, remain in the U.S. and are reportedly inspecting the company's stateside operations before returning to their home country of South Korea. 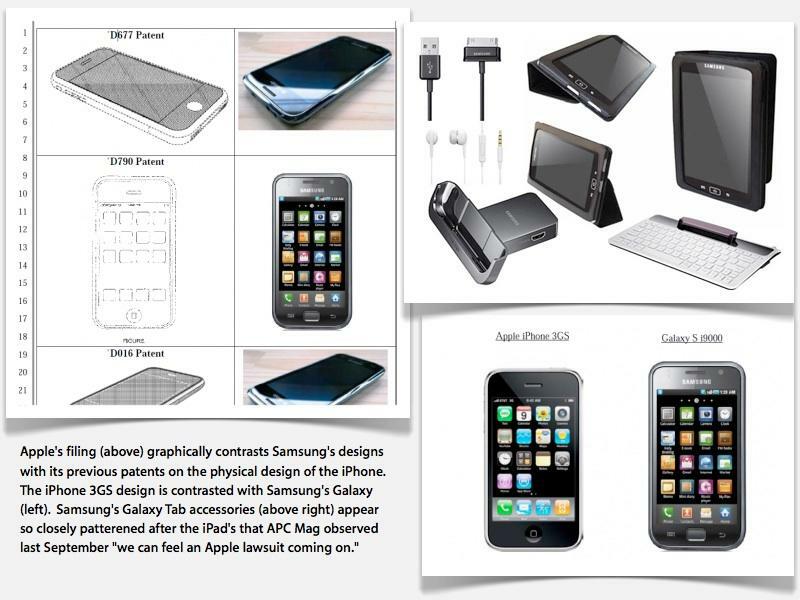 Experts have said that thus far, there has not been much of an incentive for Apple to settle its patent infringement dispute with Samsung, as the iPhone maker has yet to lose an infringement claim lodged by Samsung. Instead, Apple has earned a handful of victories and won infringements barring the sale of various Samsung products around the world. Apple hopes to find even more success in the courtroom with a new injunction filed last week in the U.S. against the Samsung Galaxy Tab 10.1. An injunction against the device would not likely be a major financial issue for Samsung, which previously redesigned the device in Germany to avoid infringement. But it would be a publicity win for Apple, which has asserted that Samsung has illegally copied the look and feel of its popular iPhone and iPad product lineups.